FOUR TIMES Paul tells us to imitate him and Jesus! He uses the verb form twice in 2 Thessalonians 3:7-9 to say the same exact thing. Are we hearing Paul? Are we hearing the Spirit. Are we convicted yet for falling so short? I am! We can make a difference in people's lives. An eternal difference. Not only in the unsaved, but the saved as well. We can positively or negatively impact a born again brother or sister. We can cause them to stumble, or we can help correct them. Amen. Thank God for His written word. Paul made these comparisons in his own personal walk with God. And it helped him. 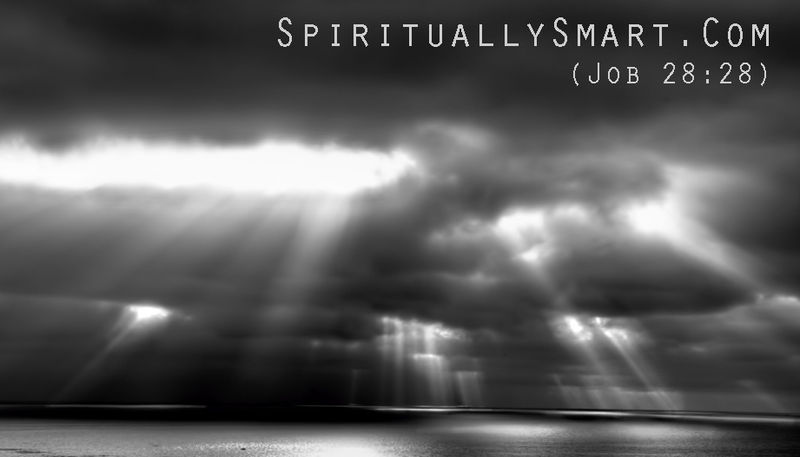 He saw that it helped him and he then shared these little spiritual exercises in his letters. Paul saw things from Christ's view. Incredible, he was. God gave him so many revelations of God's power in Christ, and the utterance to express these things in words. Paul saw this was available to ALL, through Christ. And when you see that, as Paul did, you can't keep quiet about it. I hope this little message blessed you. If so, please share it with everyone. Don't be ashamed of the gospel of Christ, "because it is the power of God that brings salvation to everyone who believes". All praise and glory belongs only to God the Father by His Anointed Son Jesus. Please read my other recent messages on my wall and share those too! Immigrants, Muslims and Liberals, Oh My!